Welcome to the Wanted section! 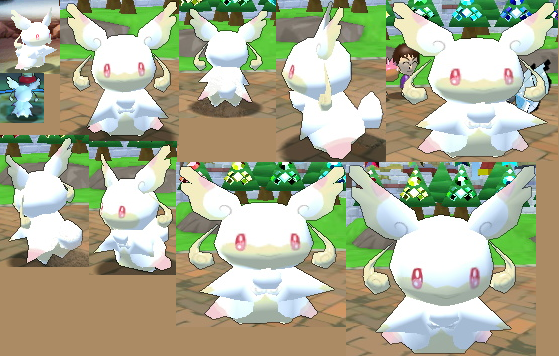 This is essentially a list of any items I am looking for that feature Mega Audino. 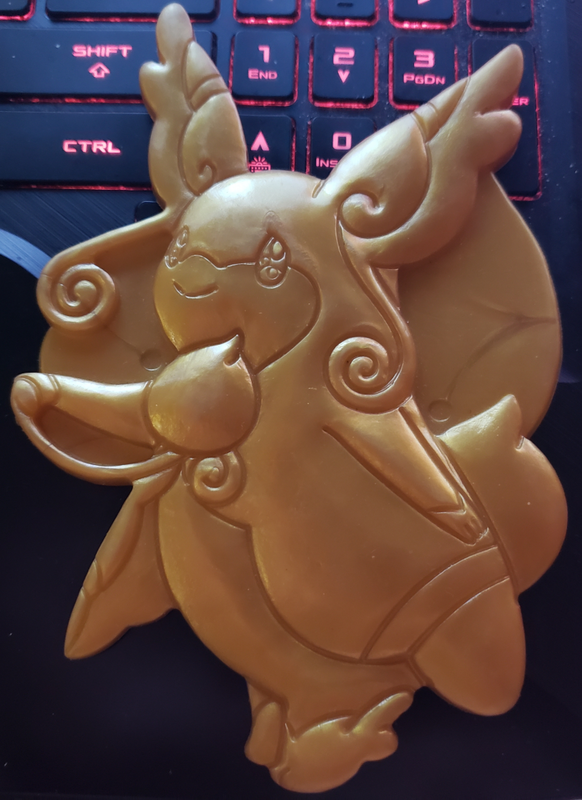 At this time, I am only interested in collecting its normal form--not Shiny. 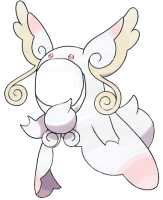 Of course... there really isn't much that DOES feature Mega Audino. To be honest, if I don't have it, I'd like to. If I don't have something listed that you know about and/or are interested in selling me, please let me know! 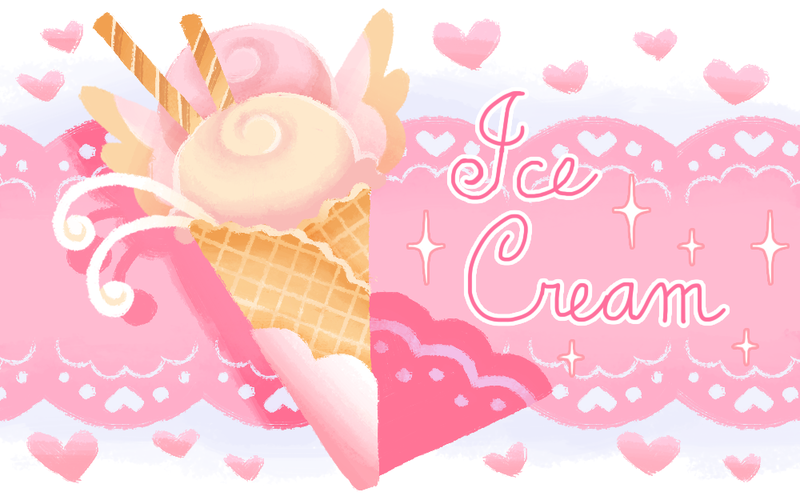 You can email me at crystaldreamsblog[at]gmail[dot]com or fill out the form below this section. 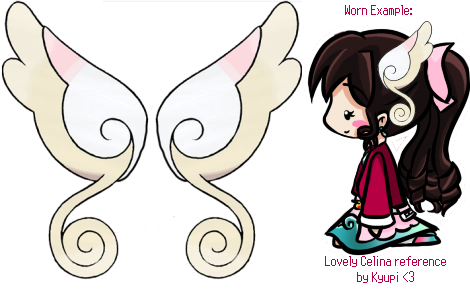 As for Custom stuff, I'm open to pretty much anything (I would say the only thing I do not have too much interest in are prints--but I do like stickers and other versions of art like bookmarks, keychains, canvas', etc.). 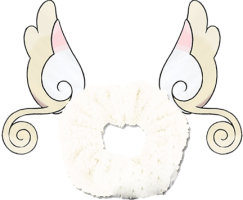 And no interest at all in anything that has an 18+ rating) with plushies being my favorite. 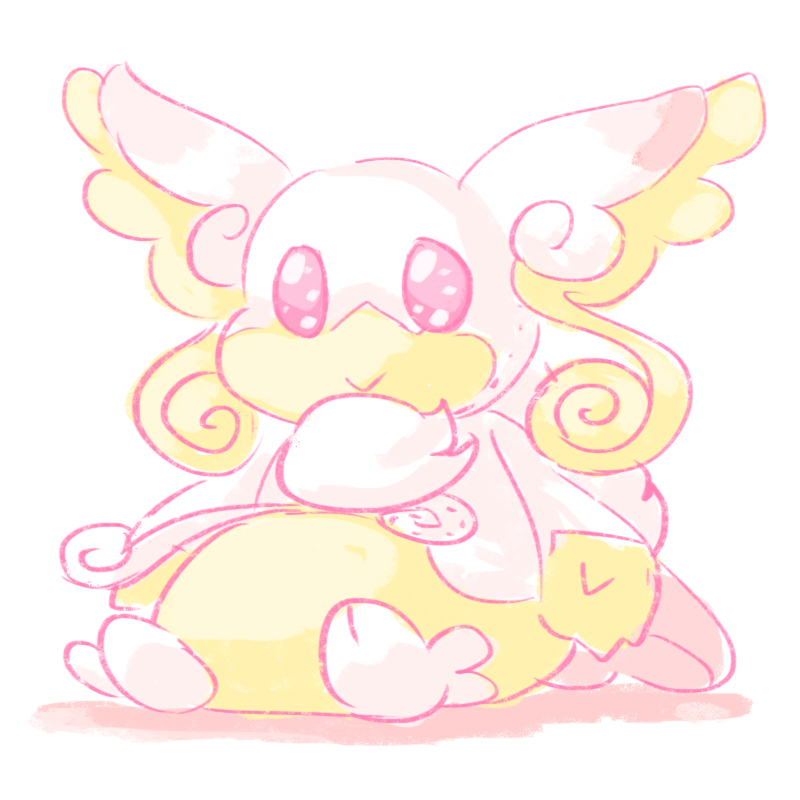 I also think it'd be a fun project to get Mega Audino stuff in the designs of older plush styles (Like a Bell, Pokemon Time, and/or Canvas Plushie) or even special holiday versions--maybe even a Mega Audino version of the Audino Christmas plush. * Just many goals I'd like to do at some point! 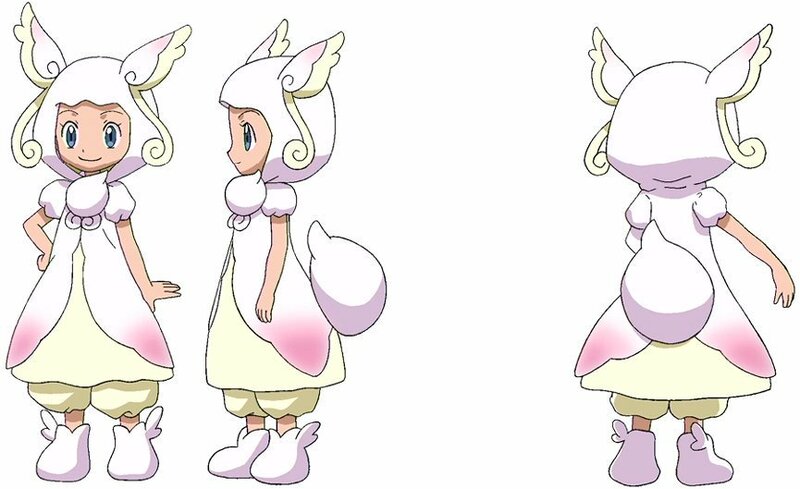 To start, any Mega Audino Settei/Cels there may be. Mega Evolution Journal Short at the end of Pokemon X/Y Episode 53 and 852nd episode of Pokemon overall. Mega Tabunne VS Giga Giga Nyarth!! 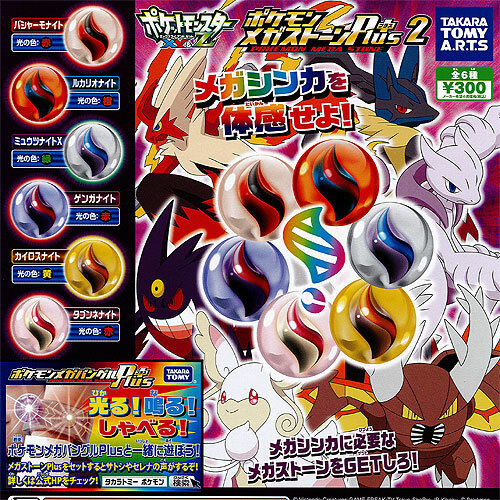 (メガタブンネVSギガギガニャース！！)/A Giga Battle with Mega Results!, XY&Z Episode 3, Episode 95 of Pokemon X/Y, and the 894th episode of Pokemon overall. 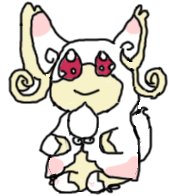 So I would gladly take anything involving Mega Audino from the above. 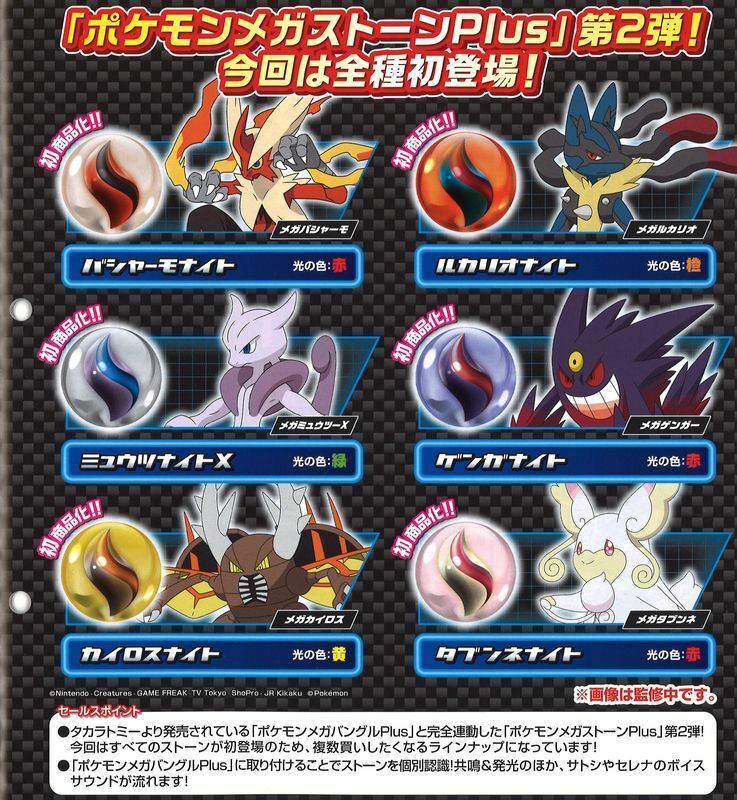 If you know of something from the Anime (or a Pokemon commercial) that featured Mega Audino and is not listed above, please let me know so I can add it! 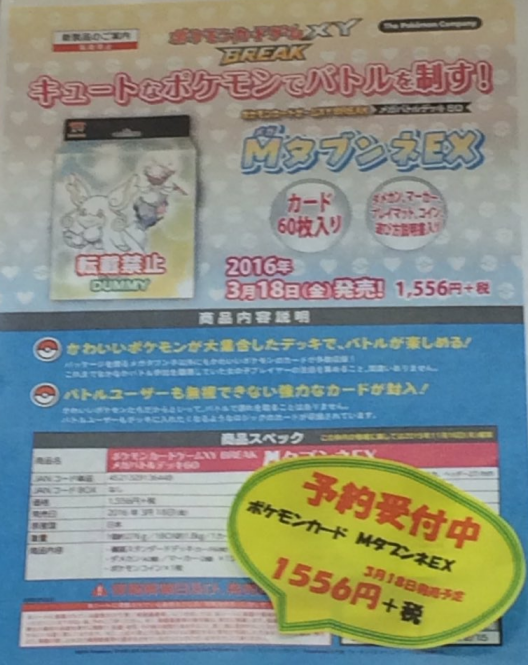 Mega Audino EX Card in every language. 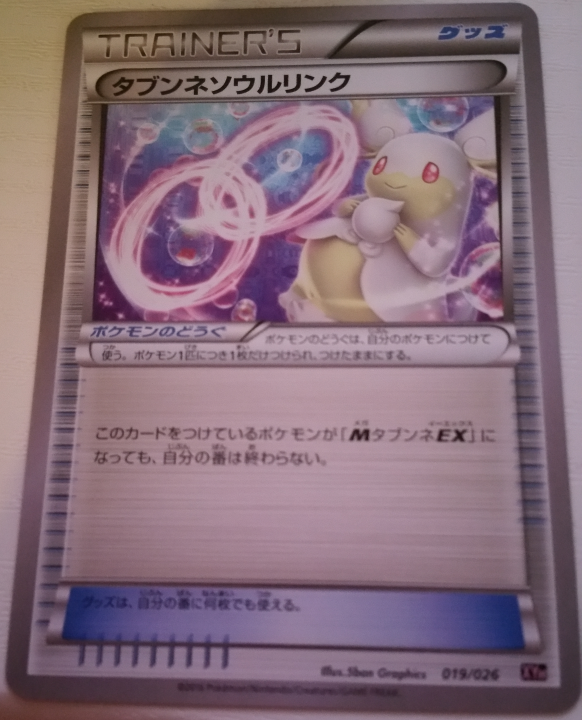 Audino Spirit Link Card Reverse Holo in every language. 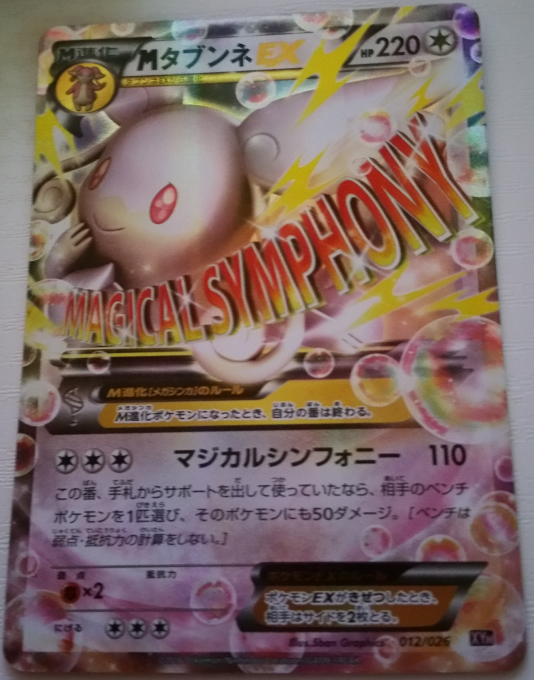 Audino Spirit Link Card in every language. 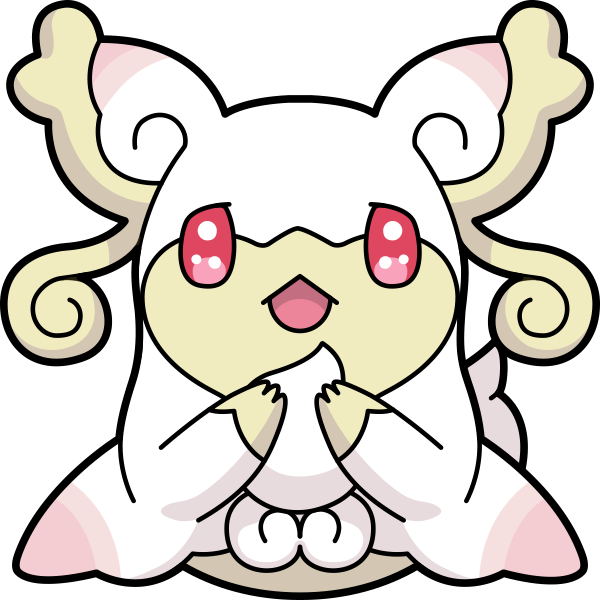 And in general, anything Mega Audino-related that I don't have and isn't here, please let me know. 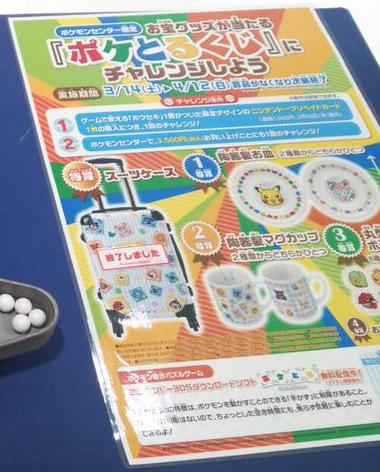 Anything I do not already own that is not listed above that features the Mega Audino Pikachu, I want it. Flyers, Boxes, random flats, shirts, anything. I am looking for all colors and sizes it could be available in.  Unfortunately, it is unknown how many colors there are. 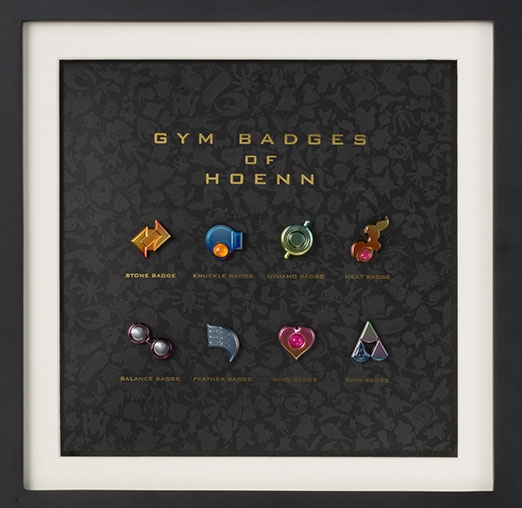 I unfortunately had no way to predict that Mega Audino would be featured in this in some way and the set has since sold out. 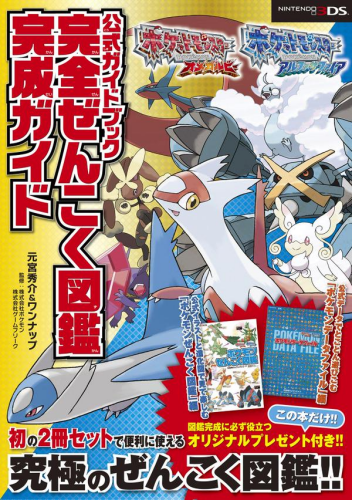 I don't know why it was changed or if any books were actually released with it, but if there are any flyers or things that feature the original cover of the book, I'd be interested in purchasing them. 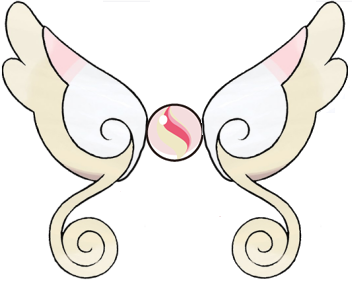 Looking for any possible flyers/pamphlets like the above that show Audinite and/or Mega Audino if they exist beyond image documents. 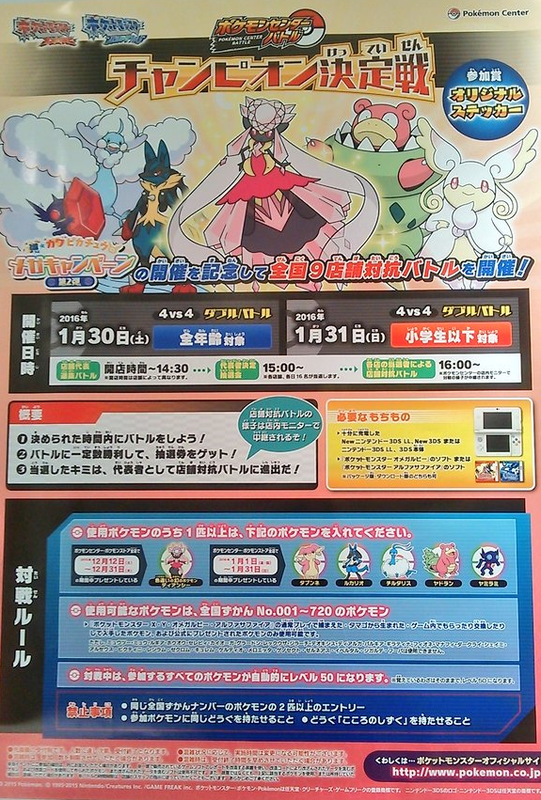 Mega Audino EX Battle Deck Flyers. 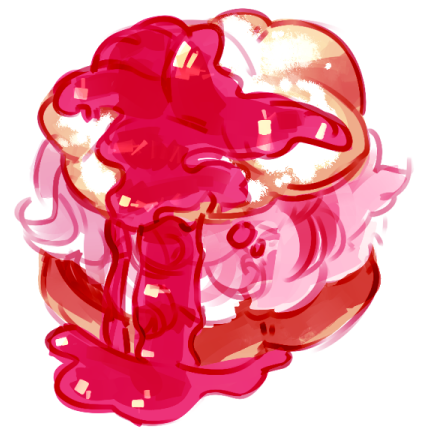 These are essentially fun future commission projects I'd like to look into. While I'm not necessarily looking right now, I may still be open to discussing it! Plush Styles - *As mentioned above, I think these would be fun Plush Commissions to get at some point as there will never (or unlikely anyway) be an official version. Plushies to match the custom tags in the custom section. Statue/Figure Styles - A similar goal to the above! 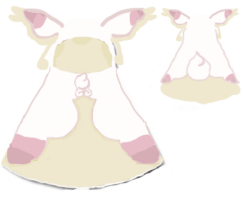 Possible also a version with an Audinite instead of the big puff ball similar to the Charizard Y Cape Pikachu wears in the Mega Pokemon Center Campaign. 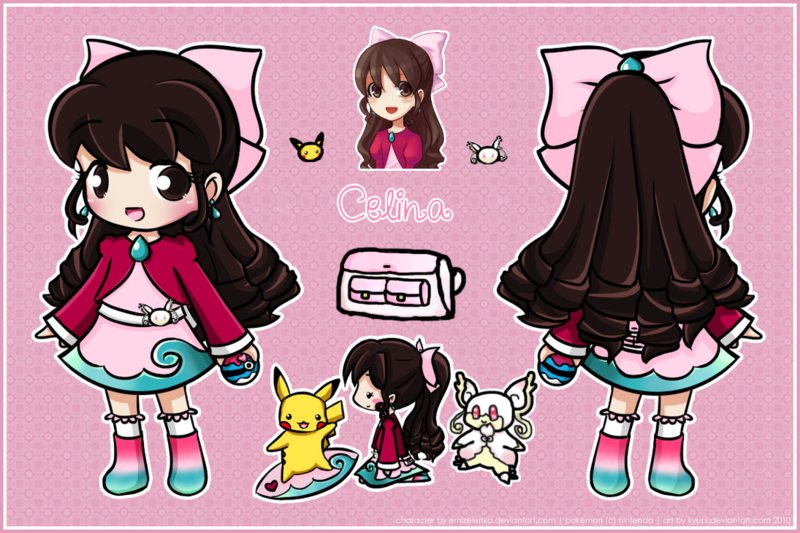 Not actually clothing related, but a plushie of my Pokemon Trainer OC wearing the above. 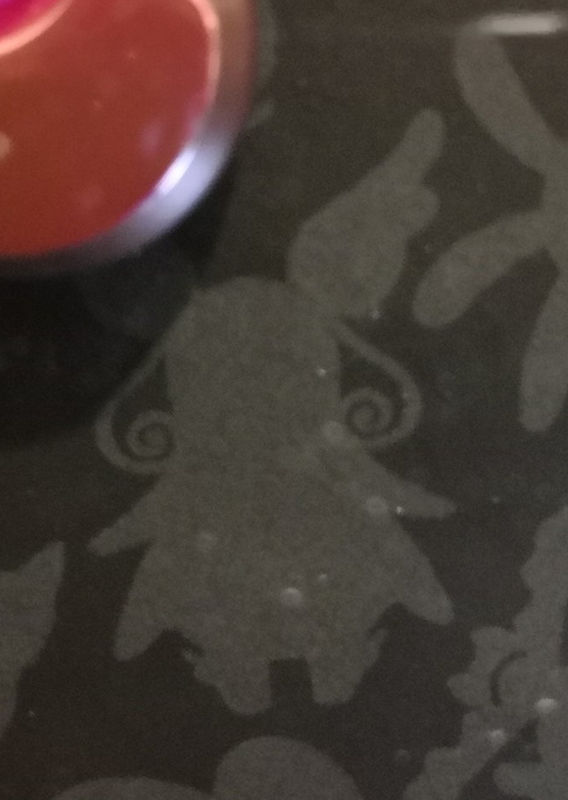 Glass Marble that looks like Audinite. 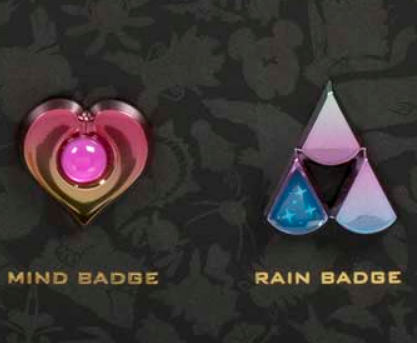 Nothing else that I haven't preordered already (see above)! If you know something coming out that is not listed above as coming, please let me know ASAP by using one of the contact methods at the top of the page!